Amazon has announced a new member of the Echo device family, the Echo Look. The Echo Look has the same basic functionality as the Echo Dot and original Echo (aka Alexa), but with a new, sleek design and an added built-in depth-sensing camera and flash. 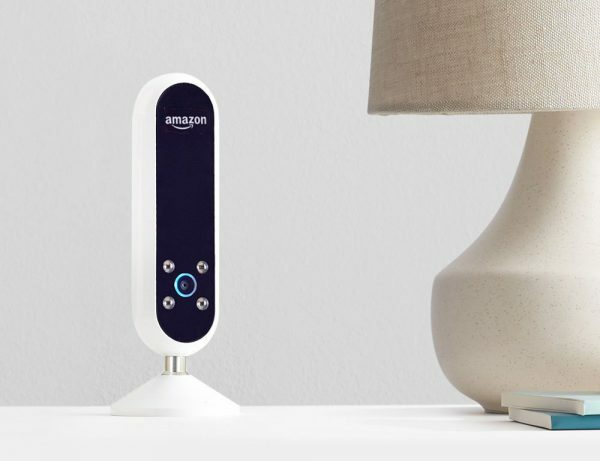 Being marketed as an Amazon Echo and “Style Assistant”, the Echo Look’s camera and LED flash allows you to take full-length photos or videos of yourself via voice command. You can share the photos or add them to a daily lookbook to keep track of outfits you’ve worn recently. Once you build up your lookbook, Style Check will start showing you recommendations based on your style which you can then purchase via your Look or Amazon’s website. You can also use your photos to compare two outfits using Amazon’s Style Check. Style Check is a new Amazon service that “combines machine learning algorithms with advice from fashion specialists” to help you pick which outfit to wear. The videos taken with the Echo Look can be viewed via the companion app as well, allowing you to check out all angles of an outfit before heading out the door. You can also still use the Echo Look like any other Echo device, asking it questions, playing music, getting weather updates, etc. Amazon is constantly upgrading the functionality of their Echo devices via software updates, this is the first new hardware offering since the release of the Echo Dot. The Amazon Echo Look is priced at $199.99 and currently is available only by invitation.